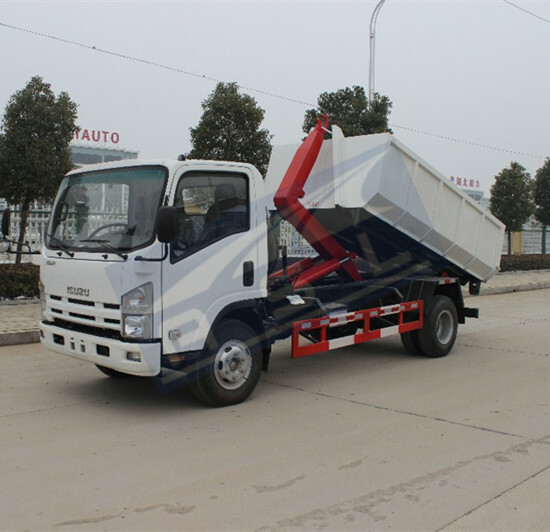 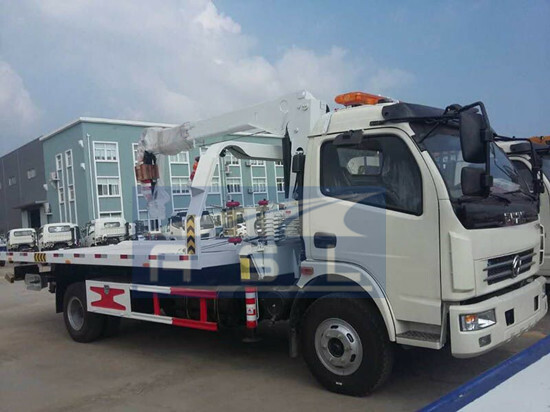 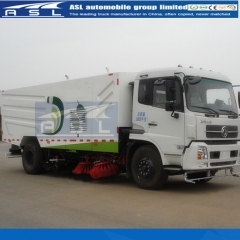 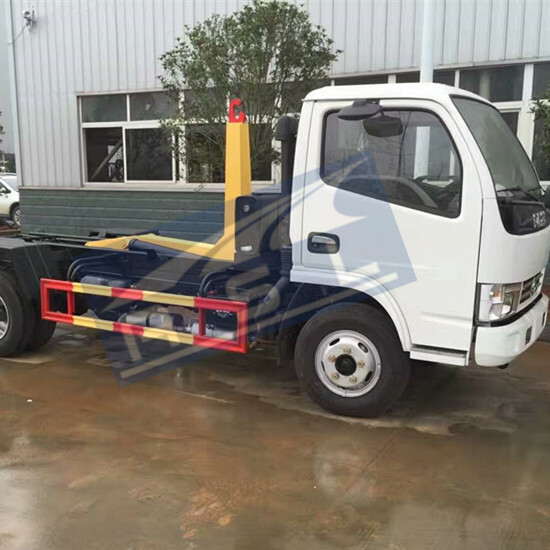 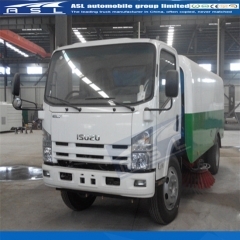 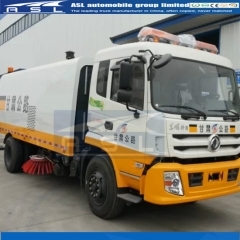 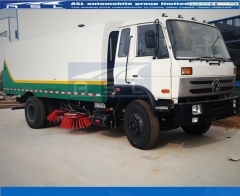 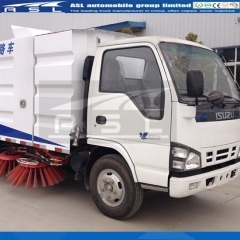 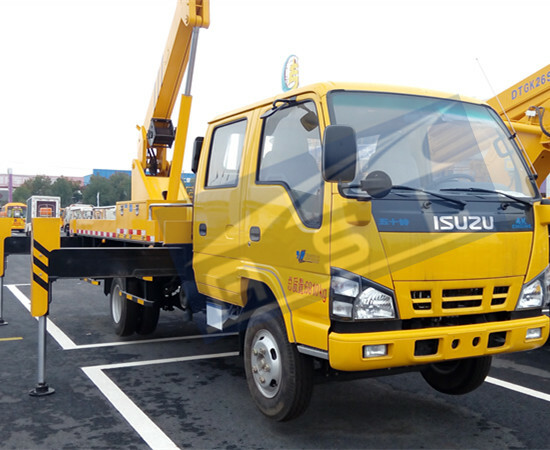 10: Best China 3CBM Street Sweepers have three working modes: left-side flushing, right-side flushing and square flushing and is suitable for all road conditions cleaning and can meet difference work requirements. 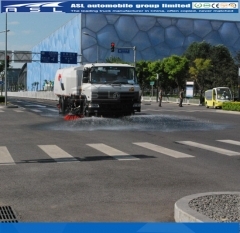 15: The control system is comprised of electrically-control system, hydraulic system and pneumatic system. 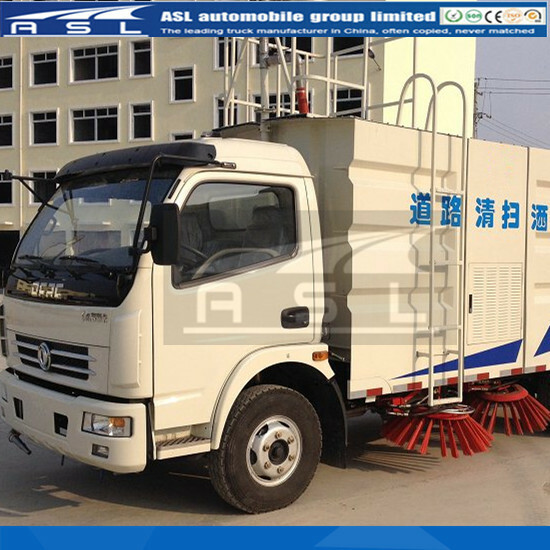 All the control operations n be done by driver at the cab. 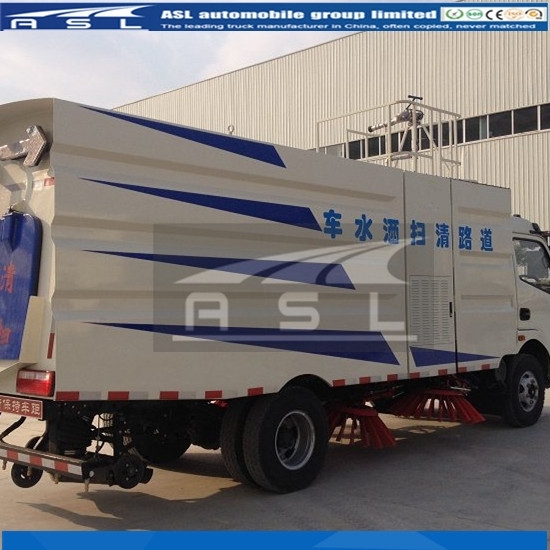 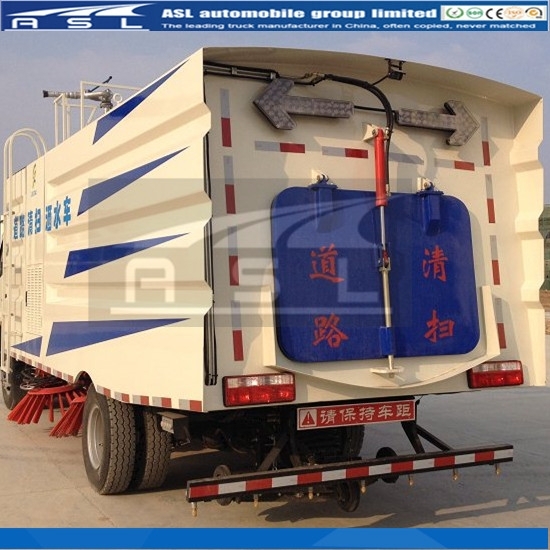 This design features humanism and minimizes the work pressure taken by the driver of Cheap 3CBM LHD Road Sweepers.